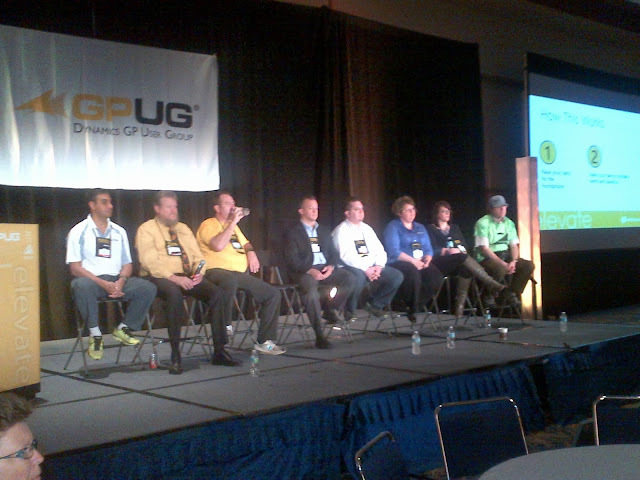 I just got back from GPUG Summit 2013 in Tampa and I have to say it was a very exciting week. With a 4-hour training and 3 sessions over 3 days, reality is time is always of the essence at a conference like this one. If you went to any of my sessions, please fill out the survey as this is how I get invited to these events - seriously! Presenter: Mark Rockwell @ Rockton Software. Presenter: Nicole Alberson @ eOne Business Solutions. Presenter: Tanya Henderson @ S2 Technologies. 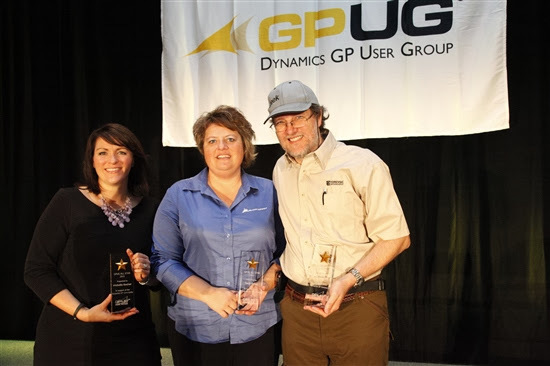 Congratulations to the GPUG Summit 2013 All-Stars, Beat Bucher (@GP_Beat) with Forensic Technologies in Canada, Terry Heley with Microsoft, and Michelle Kocher with Delta Medical Systems. Michelle, Terry, and Beat joined the "Ask the All-Star" session featuring (from left to right) Zubin Gidwani, Richard Whaley, MVP John Lowther, Bob McAdam, and MVP Mark Polino. It was also good to catch up with my friends at eOne Business Solutions, Abbey Cooper, Nicole Albertson, and Chris Dew - Martin Olsen behind the camera. 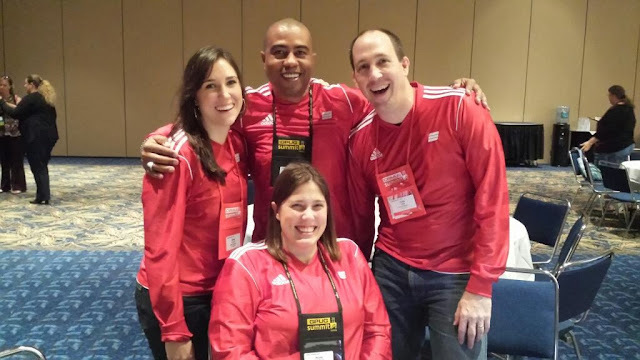 Mark Polino is an Excel diva - enough said! 1 hour sessions are too short. Most presenters I spoke to had a lot more material they would have wanted to present, but time did not allow them to go deeper into the topics. Summit is definitely an event all end-users must attend at least every couple years. Drop the word "optional" from the pre-conference training sessions. When you make something "optional", people just don't show up. It was not uncommon to find classrooms with just 2 students and the instructor. Can't beat the Tampa weather. Should plan to have more summits in this beautiful city. More deep dives please! It should be all about the details for the end-user. From a presenter's perspective, VPC images were messed up and some were not even ready. Not cool!